Loft Ladders / Attic Stairs. We are Northern Irelands most popular Loft Ladder Installers. We supply & fit Attic Stairs throughout the ‘whole’ of the UK & Ireland. From arriving at your property to completion we will have your new attic stairs installed usually within 90 minutes. 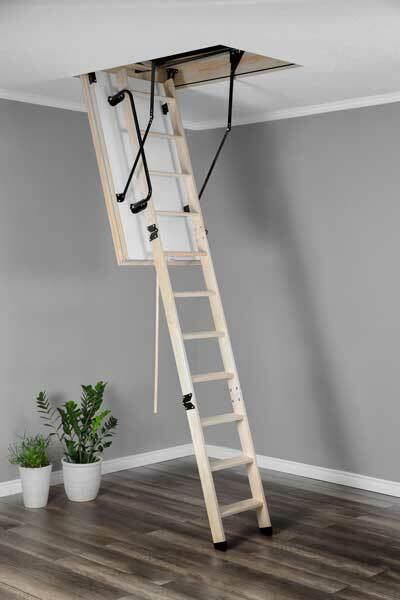 We believe our offering is the best loft ladder to buy. 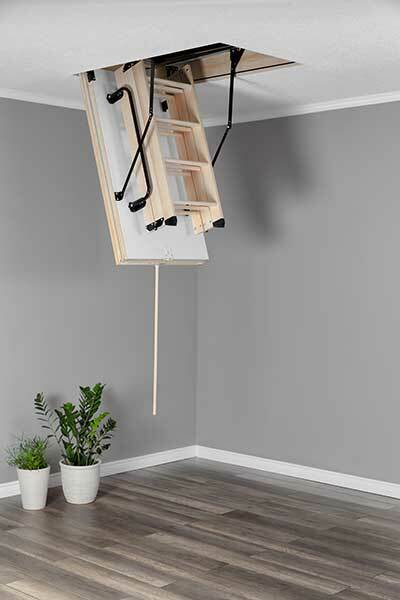 The sliding loft ladder folds down into 3 easy to store sections. When then stores neatly away onto the insulated loft hatch. Why Choose Tyrone Attic Stairs? 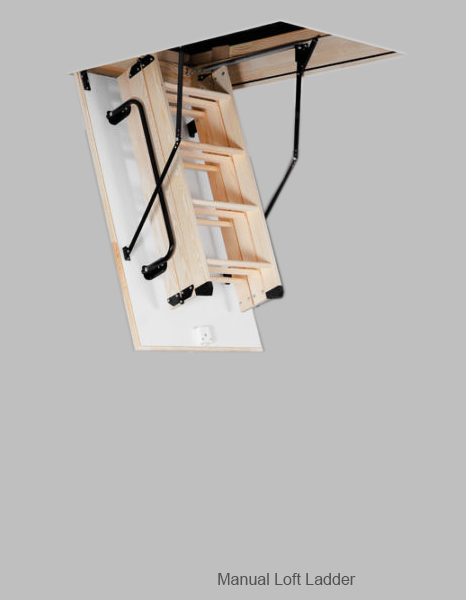 Tyrone Attic Stairs are Northern Irelands leading loft ladder company. 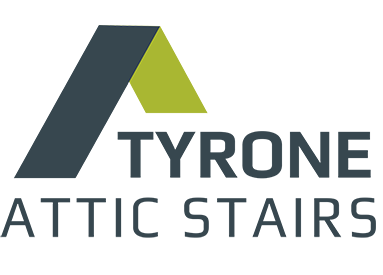 Our specialist Tradesmen provide a second to none service. 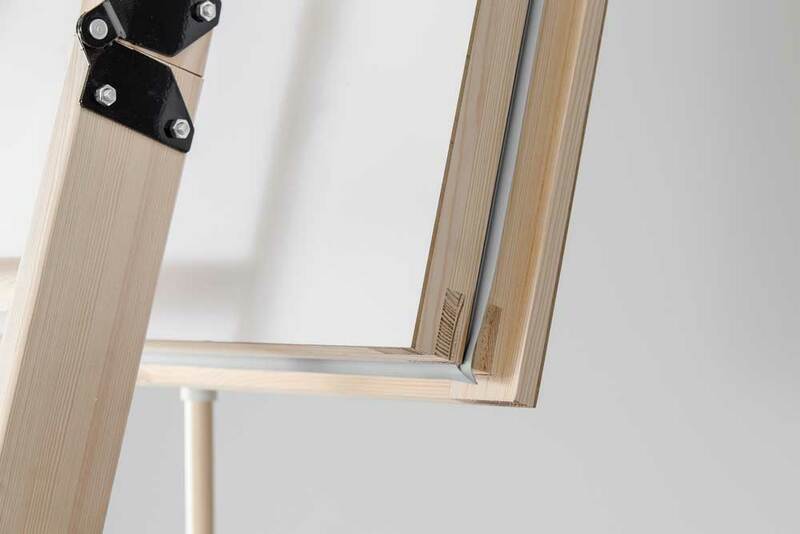 Our installations are fully backed with a 3 year guarantee for product and quality of workmanship. Our 3 man team will arrive at your property and complete your project usually within the hour. During this time our guys will give you a full safety demonstration and leave your home as tidy as they found it. 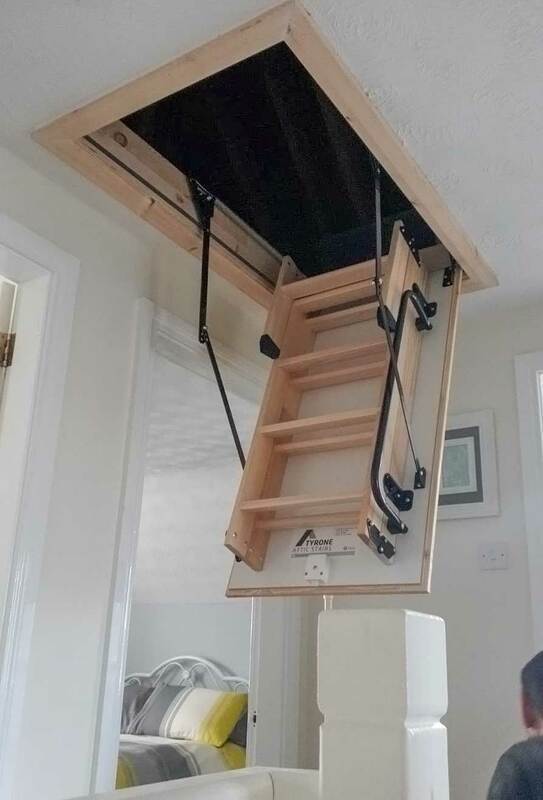 An additional benefit to getting a Tyrone Attic Stairs Loft Ladder fitted is you get a new fully insulated trap door included within the price. We make the process simple. If you contact us for a quote via Facebook or our Website before midnight we will respond to you with a price within the hour 7 days a week! In the unlikely event you have an issue with your ladder we provide a full 3 year guarantee. We also offer a serviced backed guarantee for up to 20 years. 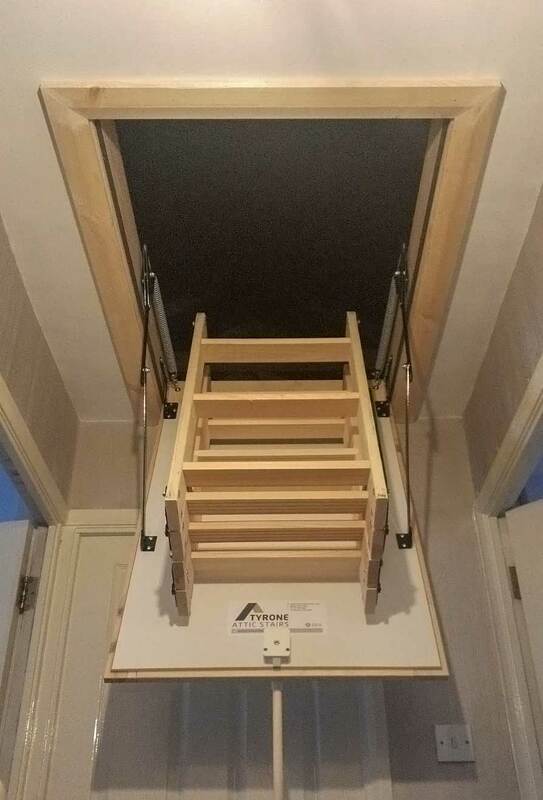 How Do I Order a Loft Ladder? 1.  Firstly you need to contact us via our website, phone or facebook if you prefer. We only need a few small bits of information. This enables us to give you an accurate quote. 2. When contacting us please provide your postcode location. Most houses in Northern Ireland ceiling height is below 9 foot. If yours is above 9 foot please make us aware. 3. If your loft hatch is an unusual shape or if it is not located in a landing or hallway please advise. We may ask you to email us a few photos of your landing or hatch if you feel you have restricted space. Our team will know instantly from these photos. 4. After we have given you a quote if you wish to proceed we arrange a date to suit you. We take a small £25 booking deposit, then balance is paid on the day of installation to our fitter. 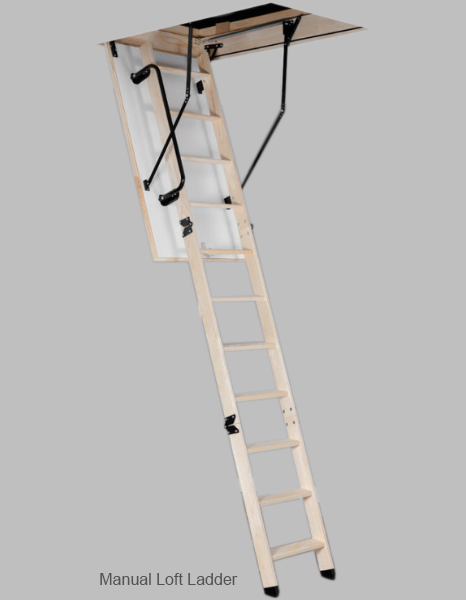 All loft ladders include, Non-Slip treads set flush with ladder strings, stile ends, white hatch, three seals and handrail. Plus the possibility Of installing additional accessories.